Visitors to the Lower Keys and Key West might enjoy this festive and creative Keys tradition! 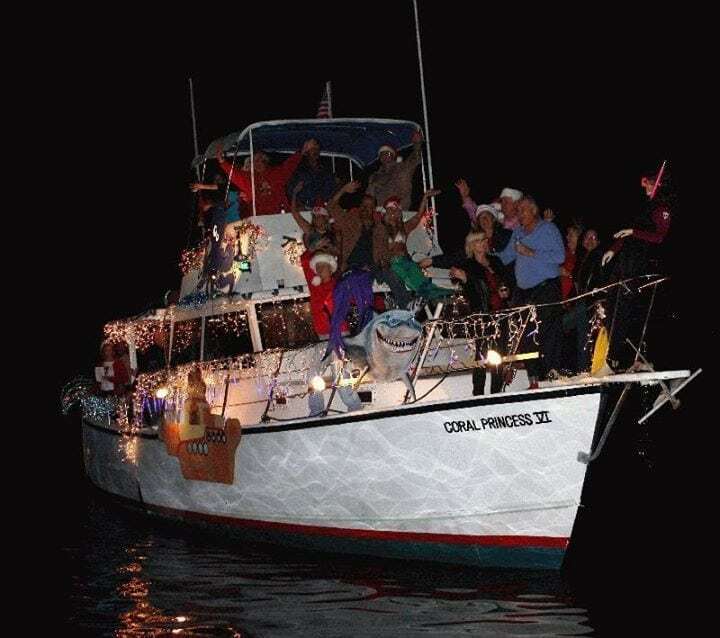 The Key Largo Holiday Lighted Boat Parade & Schooner Wharf Bar Annual Lighted Boat Parade in Key West are this Saturday! Watch as lighted and decorated vessels of all kinds, from rowboats to tall ships, parade around in a beautiful display of lights and colors!